Celine handbags are so beautiful. Great post. Loving the details on this celine clutch bag. So versatile and looks great on any outfit! I already decided to buy a Celinebag from my bonus which I have gotten for my good work in 2012 and now I must only find a shop where I could buy this bag which you´re showing or the lugguage bag! hello dear! First, thank you for stopping at my blog and your lovely comment! I am also happy because I could discover your blog. I love the fact it is mostly about handbags! And the pictures from this post are so fresh and full of life and so inspiring! I am looking forward to seeing your new posts! I love the bag! So beautiful! This is a classy stylish and supper femenine bag! I love it! great post! Long time no see you, SORRY! Love the pink!OMG so expensive and imagine you burn it with a fag! El bolso es precioso, pero las combinaciones todavía son mejores. Beautiful blog - I love the first, eggshell blue Celine bag! I'm following you now via GFC and bloglovin'! Would you like to follow me back also on bloglovin' and GFC? Thank you for your lovely comment before! great concept for your blog! thank you for the info :3 The Celine Classic bag is quite pretty, indeed. Celine is the best thanks for the insight your blog is very unique so I'm following! i love celine! Great bag! This is such a stunning bag, love the pink and orange ones! Falling more and more in love with Céline handbags, what a nice blog you have here. Thanks for stopping by!. i just discover your blog!and i think is lovely, what about follow each other?kisses! fabulous post! 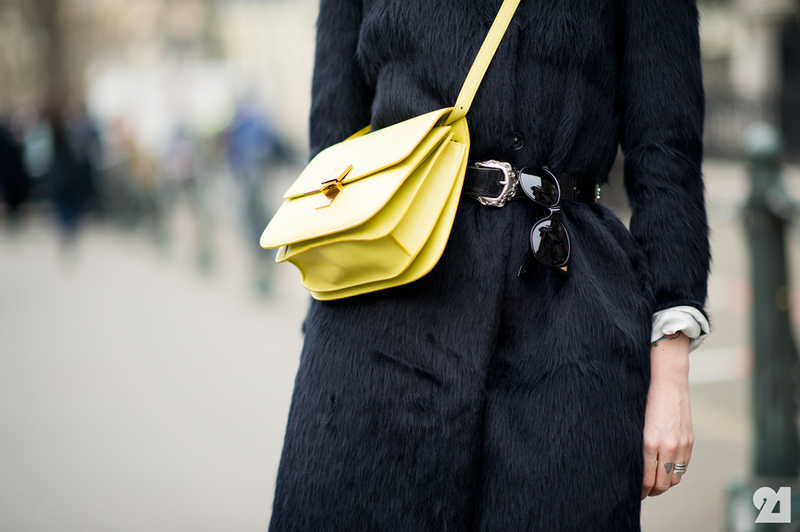 i love love love celine bags! Hello Irina, your blog is wonderful ! Just found out about it and I am now following you on GFC ! I love bags and I could read it for hours...if you like my blog, I'd be happy if you kept in touch as well, eventually also with Bloglovin ? Kisses from Italy and keep up the great work ! Hi! thanks for visiting! you have a new bloglovin follower ;) Glad to have found your blog. You have a great blog !! I see you have many posts about bags, that's nice :D! I really want one of those, preferably in white! I browsed the whole blog and pinned so many of those gorgeous bags! Thank you! Following back on gfc and bloglovin. Hope you can do the same! Very interesting! They are lovely bags! This bag is really beautiful!!! OMG i love the colors in it!!! Follow me back would be nice! Maybe we can also like each other FB page?? Thanks for your comment on my blog! I love knowing the story of items I use, so I'm following you now both on GFC and blogloving, would you follow me back? ugh I wish I had the blue and the pink one! These are amazing, love the orange! Nice pics!!! and of course, lovely bag! Céline is to first class, always!! And now I totally need this bag. Oh, Celine. How I love thee! I love all of the cross-body/clutches! 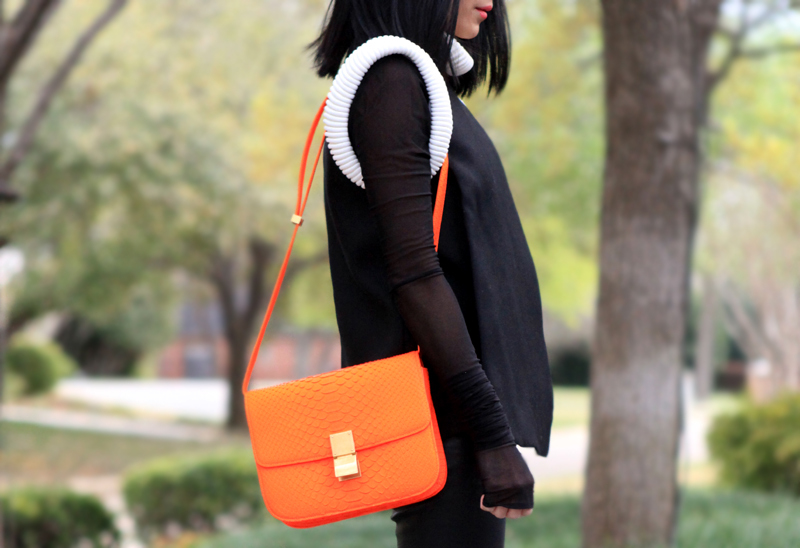 Pure bright color seems are the 2013 trend. I am t fond of Celine Bags.